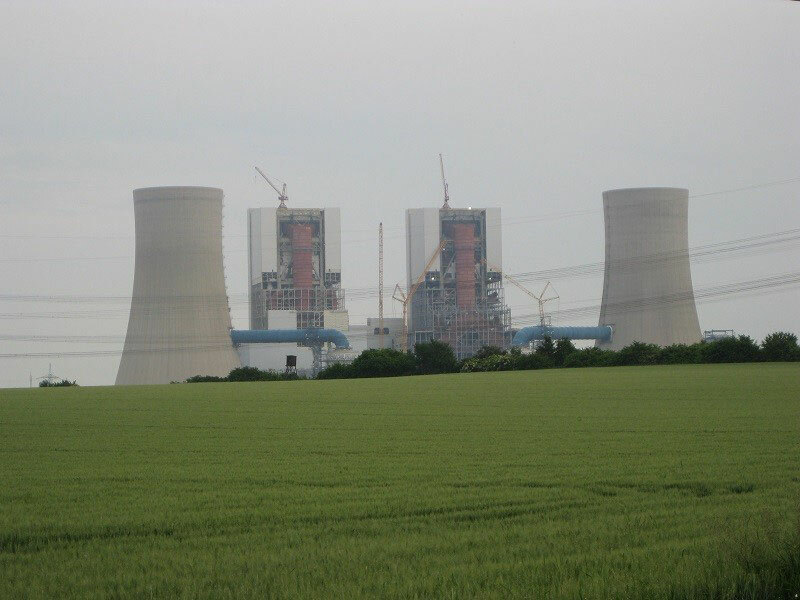 The lignite-fired power station with optimised plant engineering (BoA 2&3) is the most modern of its kind in the world with flow measurements „Made in Germany“ by KERN. First producer of flow measurements which successfully processed the new material 1.4901-P92 ! 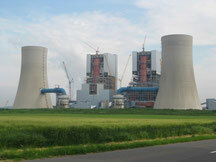 KERN completed the complete power plant with many ISA 1932 nozzles. Beside the particular specifications of this project there was also the great challenge to handle a completely new material which named P92. At this time there were no experiences availabe concerning processing this material but KERN passed this project and the new material with flying colours ! 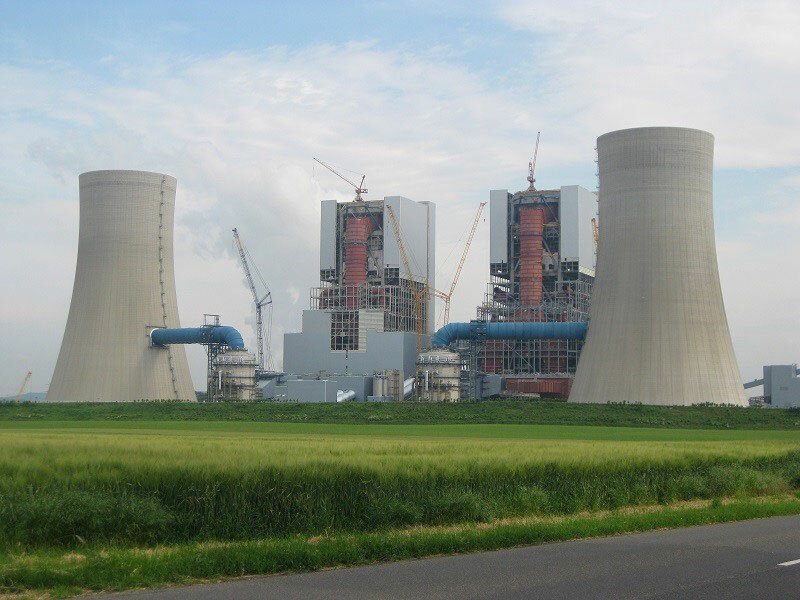 The system in Grevenbroich-Neurath, consisting of two units, backs innovative power-plant engineering. 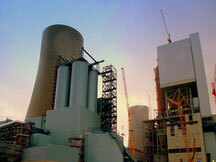 Optimisation of all process steps in power generation ensures higher efficiency, lower emissions and greater flexibility. The use of new high-quality steel types enables higher pressures and temperatures to be achieved, and the big blade wheels of the turbines are made from titanium for the first time. In this way, the efficiency in the power plant rises by more than 30% compared with the legacy systems that are being shut down in favour of BoA 2&3. The result: much more electricity is produced from each ton of coal. CO2 emissions are down 30%. 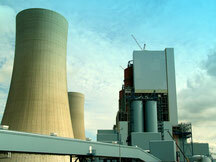 That is all of six million tons per annum – with power generated unchanged. A real contribution to climate protection. More flexibility thanks to smart technology: Components like optical fibres and digital instrumentation and control systems ensure a particularly fast response time for the power plant. In 15 minutes, each BoA 2&3 unit can increase or decrease its output by more than 500 MW. This helps offset fluctuations in the feed-in of renewable energy. An important contribution to Germany's energy U-turn.